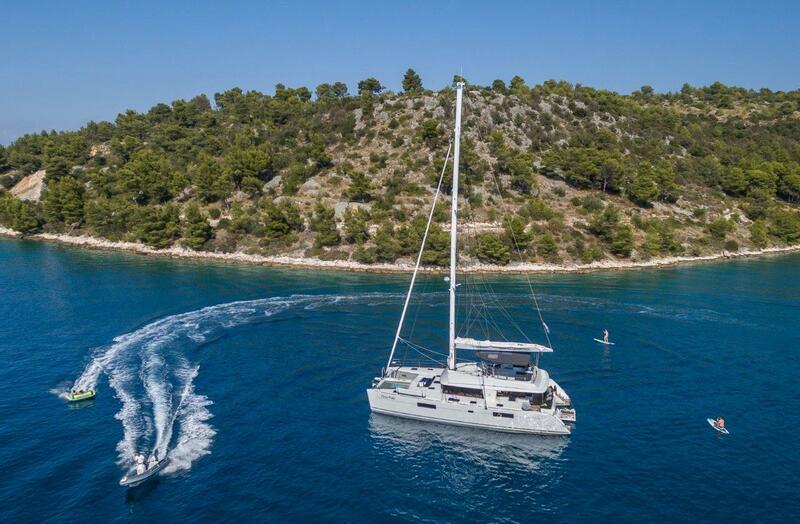 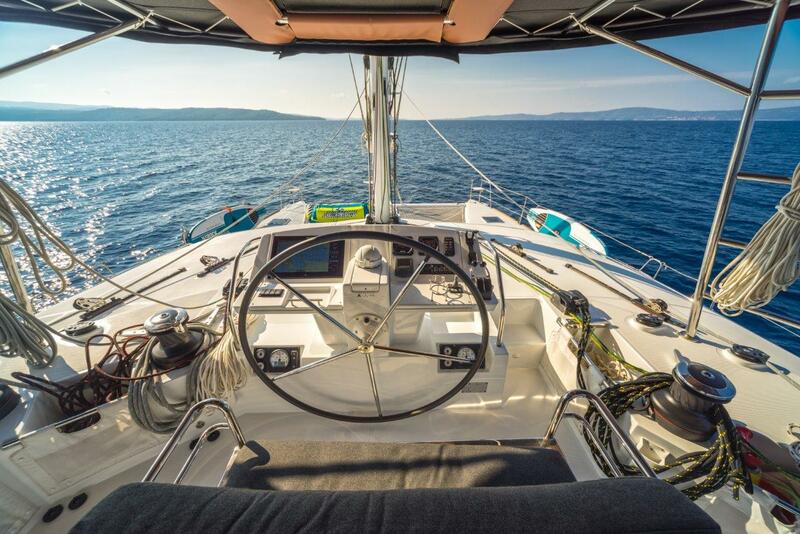 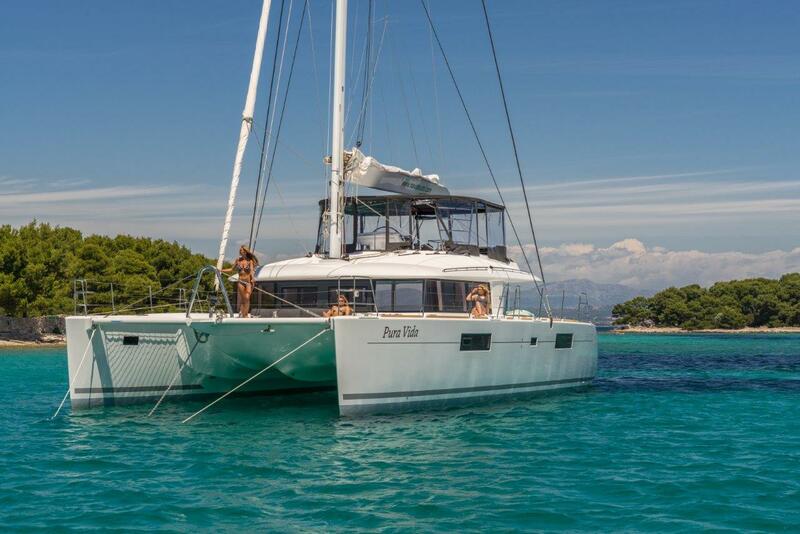 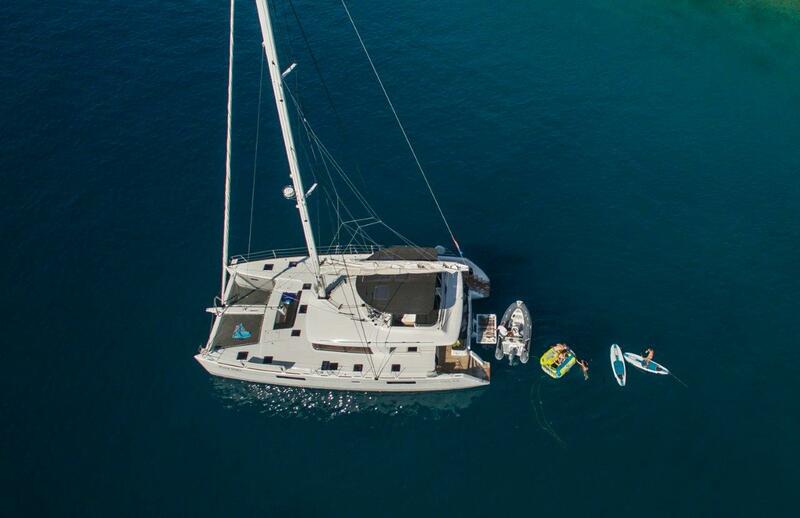 Luxury catamaran PURA VIDA measures 17.06m (56’) and represents a good choice for charter holidays for couples, friends or families. 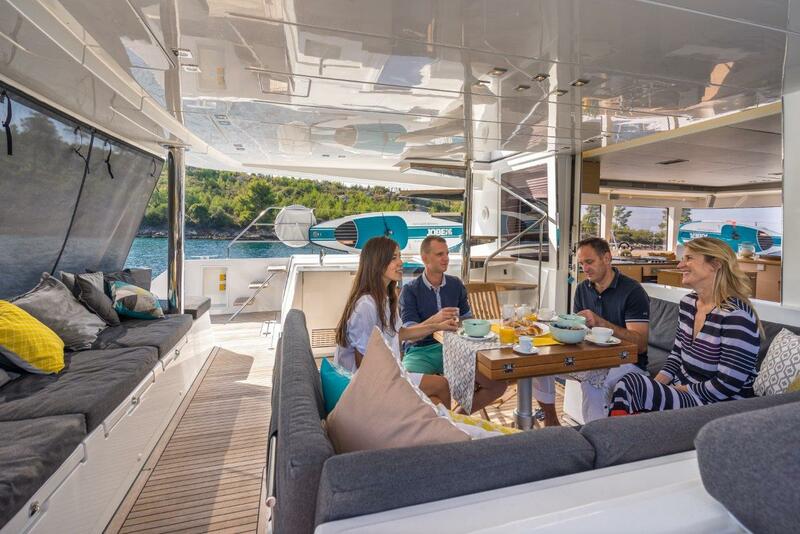 Launched in 2016, she was built by Lagoon and offers great spaces and stability, thanks to her multi-hull. 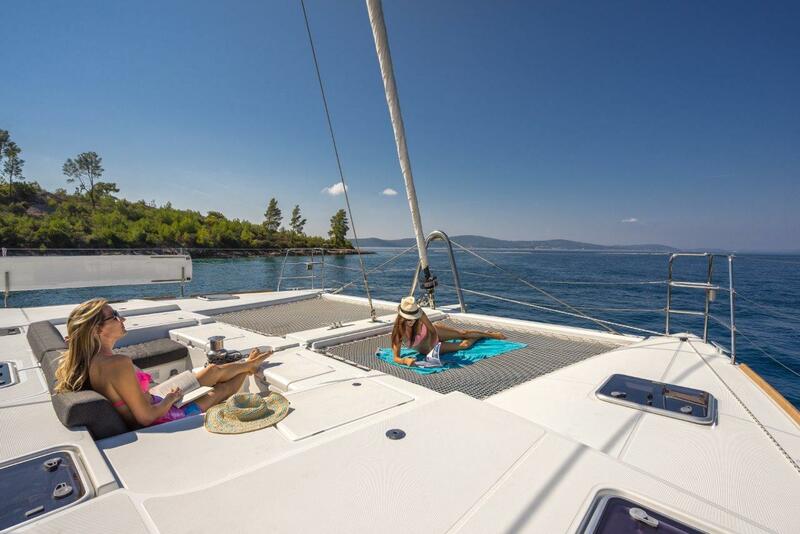 PURA VIDA offers accommodation for up to 10 guests in five cabins, including four doubles and one twin. 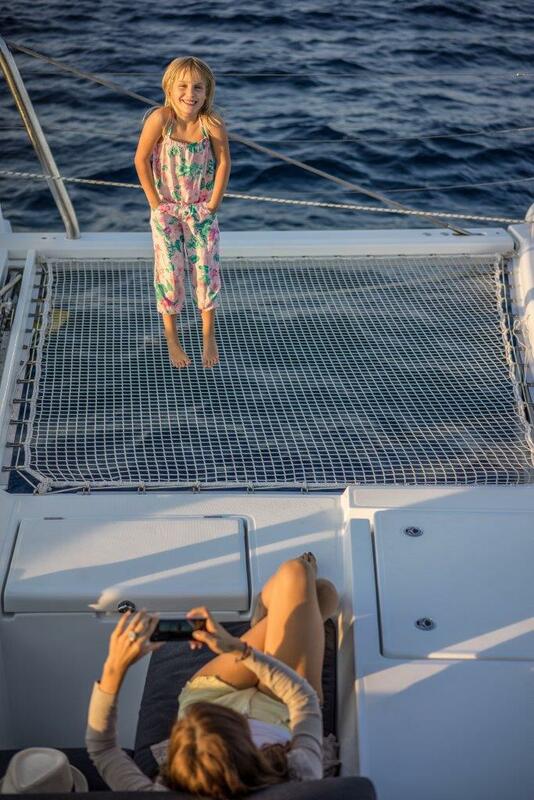 She has a WiFi connection on board and is Air-conditioned. 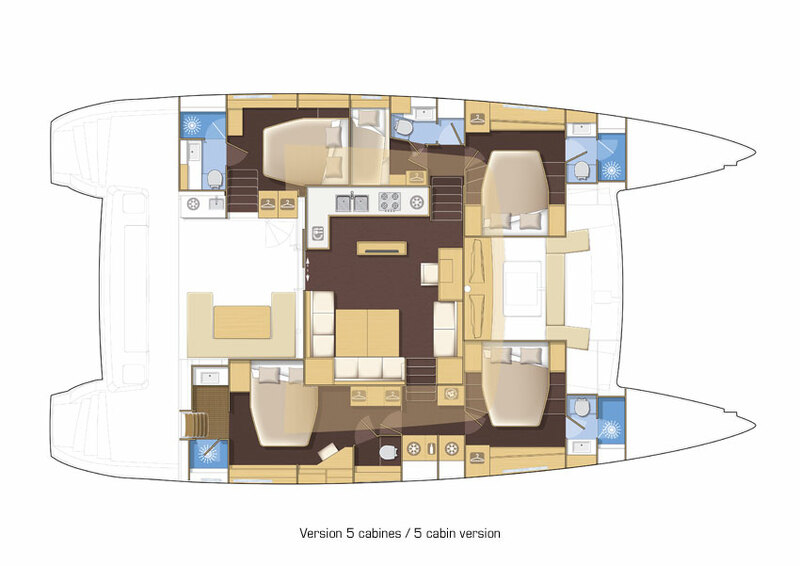 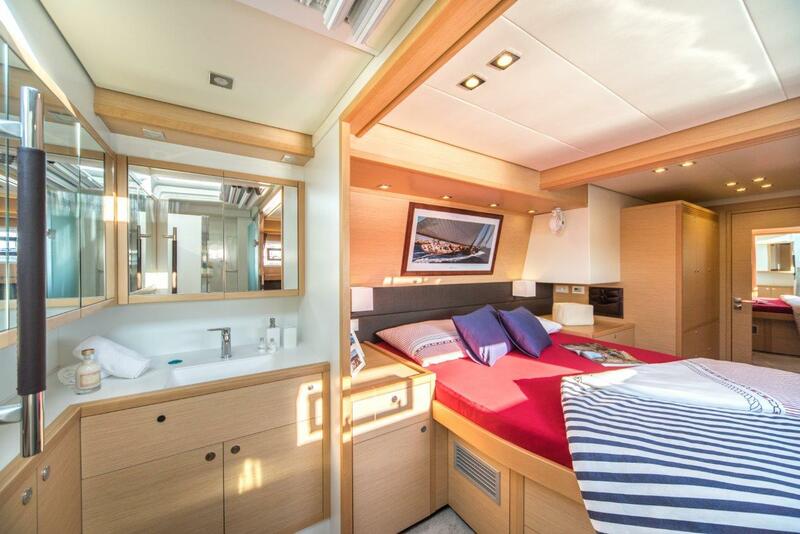 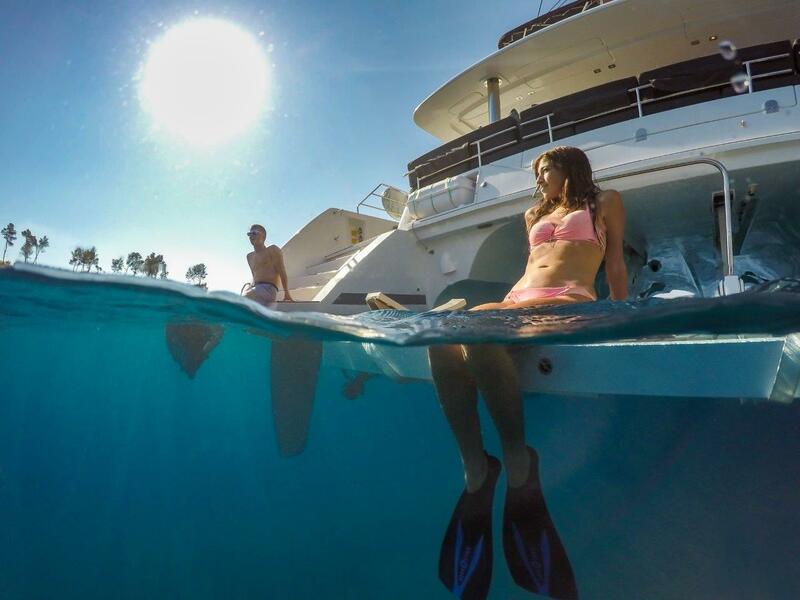 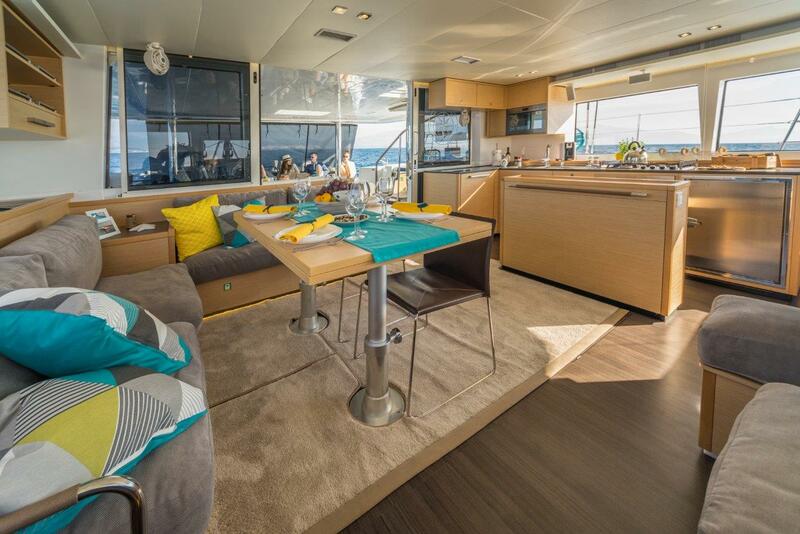 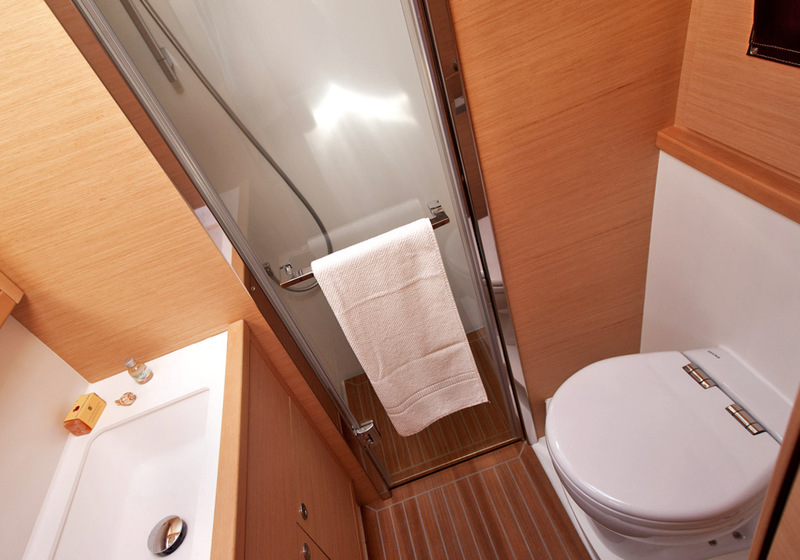 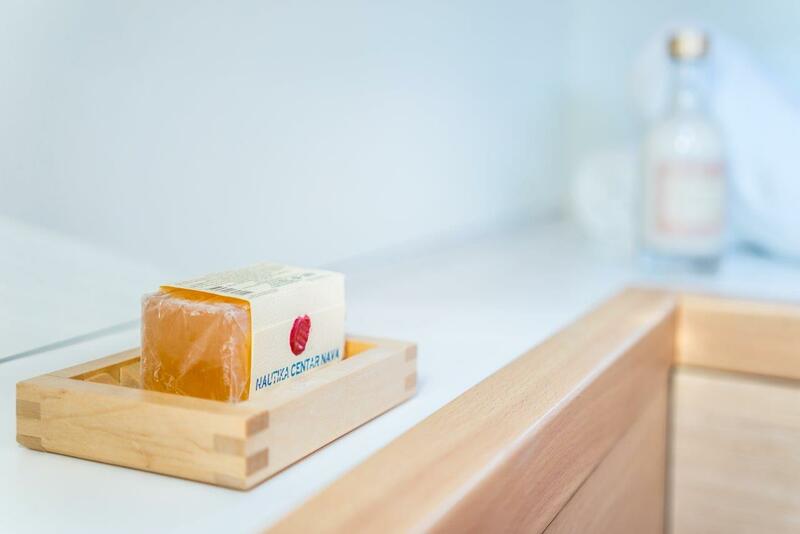 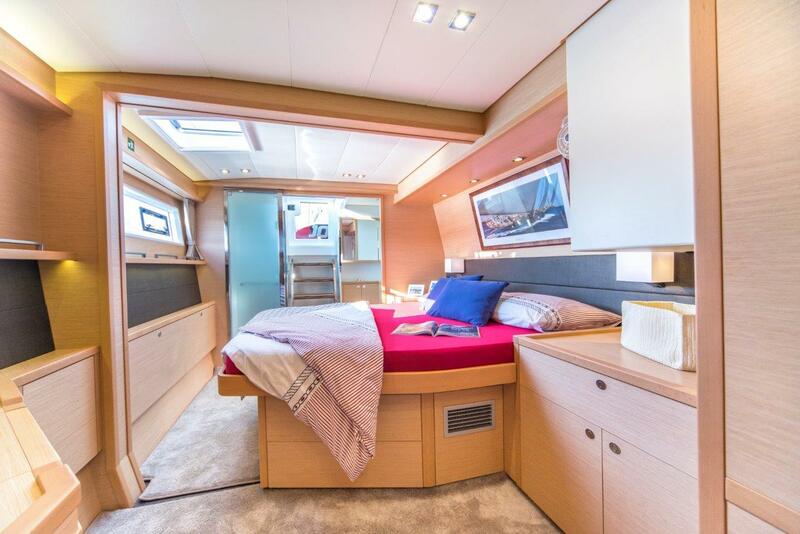 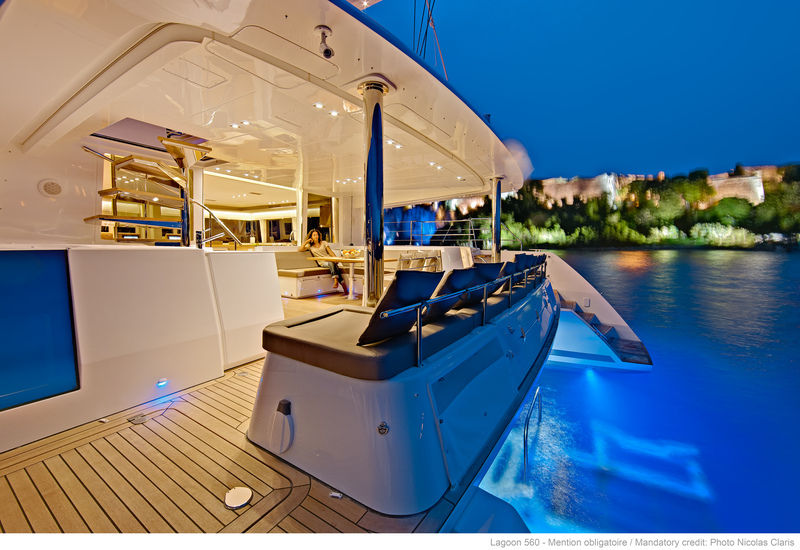 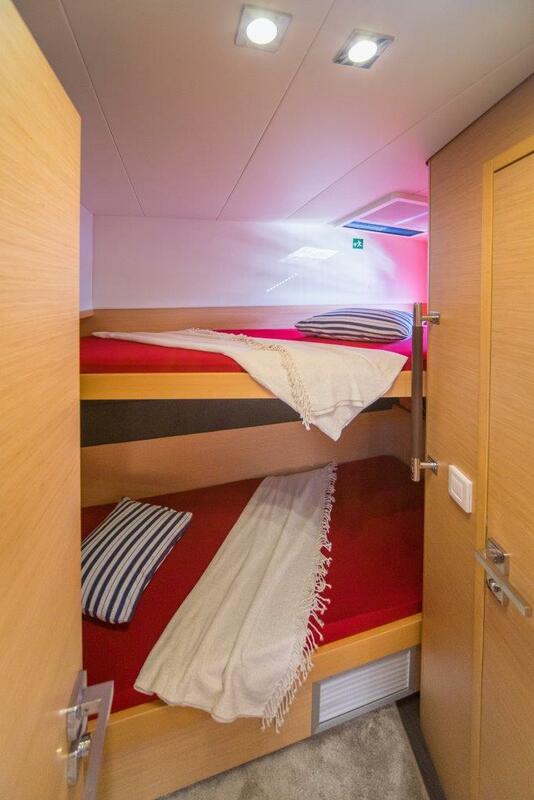 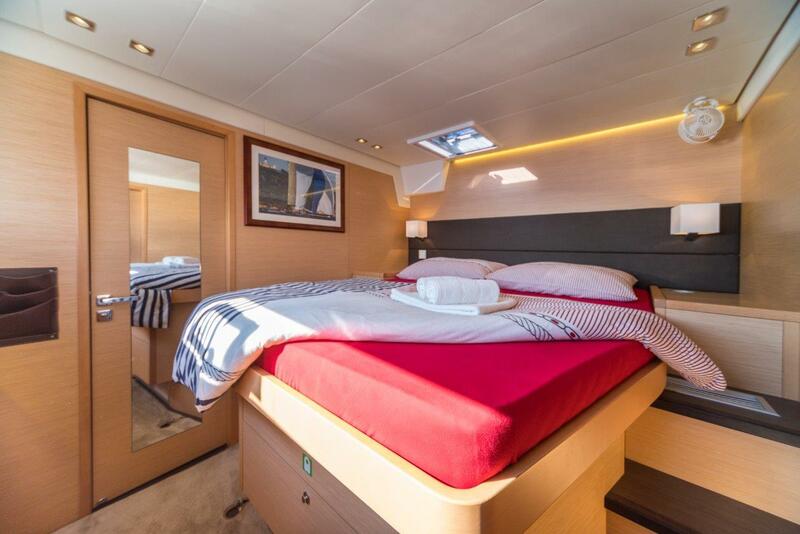 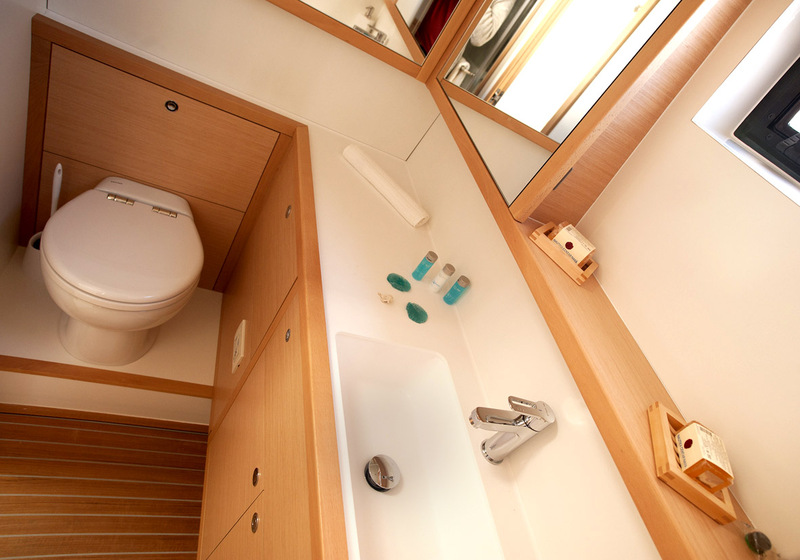 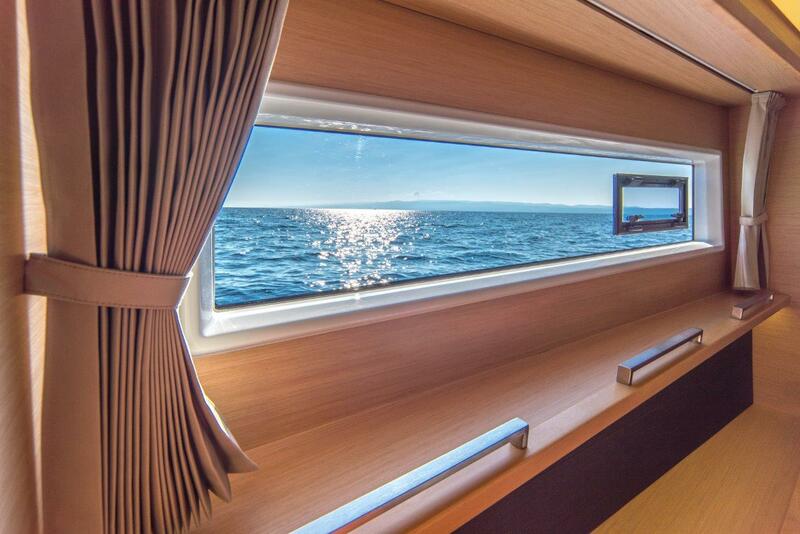 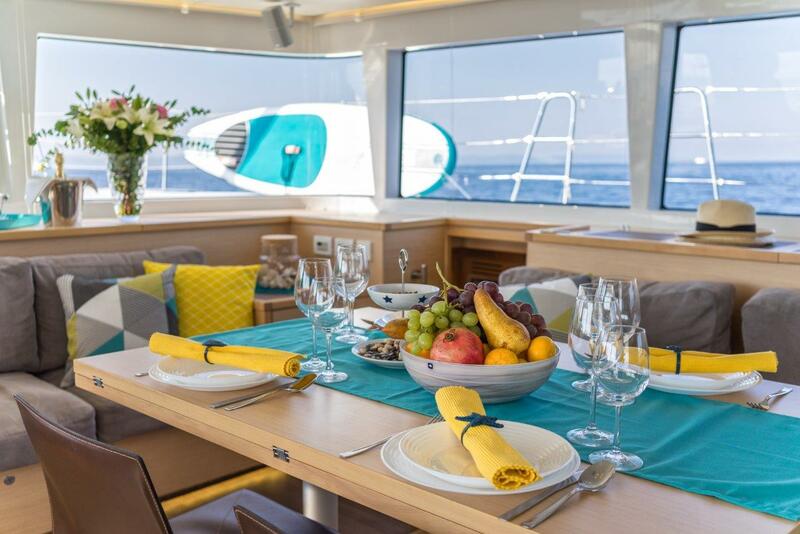 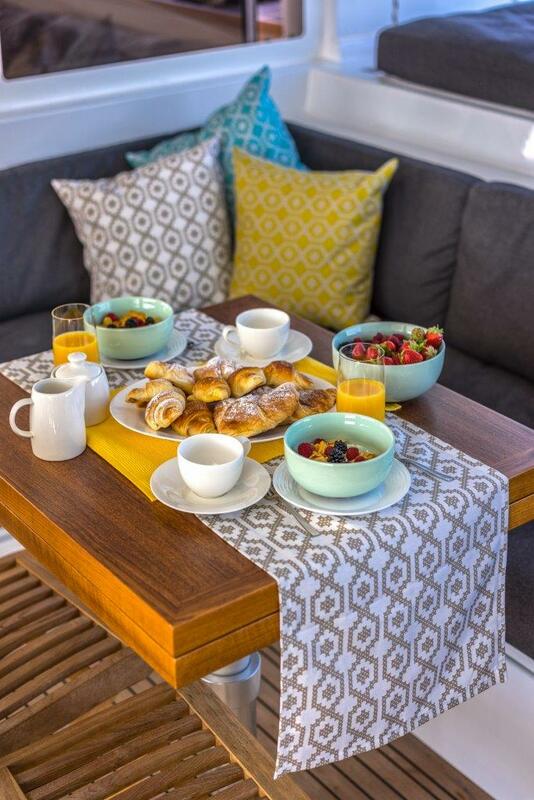 Up to 10 charter guests are accommodated in five cabins, including four doubles and two twins. 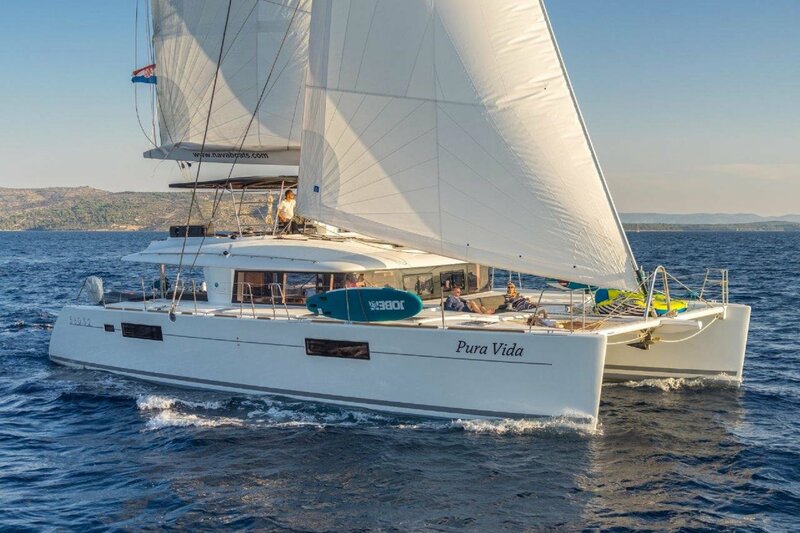 We do have available further amenity, owner and price information for the 17.06m (56') yacht PURA VIDA, so please enquire for more information.